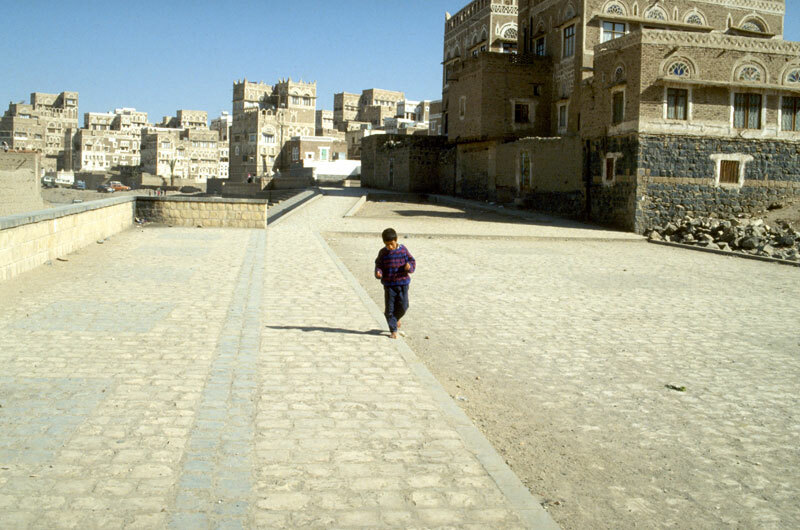 The Sunni and Shia Muslims in Yemen, Iraq and elsewhere lived side by side in peace in the same neighbourhoods for centuries under the Islamic rule of the Khilafah. They intermarried, prayed in the same mosques and fought together against enemies of the state. The Khilafah is not a Sunni or Shia state or one based on any Madhab (school of thought). Rather, it is a political system built upon Islam which is for all Muslims and all human beings, regardless of belief, ethnicity or nationality. In contrast to the non-Islamic regimes and systems in the Muslim lands today that exploit differences between the people for political aims, the Khilafah views political unity between all its citizens as vital. Its domestic policies reflect a unique methodology in moulding different people into one harmonious society that respects religious differences. They are united together in the Khilafah on the basis of citizenship, and the rights, roles and responsibilities this embodies. The Khilafah will also uproot any colonial interference in the Muslim lands, including the use of sectarianism to divide the Ummah. The Khilafah’s political system is not based on representation along specific ethnic, racial, or sectarian lines which can fuel division, hostility and competition between different sectors of society for resources and power. Rather the Khalifah (the leader of the state) is obliged Islamically to be a guardian over the needs and interests of all his citizens regardless of their creed, ethnicity or background. This includes ensuring every citizen of the state – Sunni or Shia, Muslim or non-Muslim – has their basic needs of food, clothing, shelter, education and shelter fulfilled, and a dignified standard of life as well as guaranteeing the protection of their blood, belief, honour, and property. Those elected to be part of the Majlis-al-Ummah which is a consultative body which accounts the Khalifah regarding his duties towards the people and represent the interests of all in their community rather than specific groups of people within the society. The Khilafah will not adopt legislation covering belief or Ibadaat (personal worship) issues in Islam unless they have a societal impact such as Zakat, leaving Muslims to follow in these areas whichever school of thought they view as strongest. This is because adopting on such matters can cause hardship and resentment amongst those Muslims with differences of opinion on these issues, which the Islamic system seeks to prevent. Rather the Khilafah will only adopt on those issues required for political unity and the effective running of the affairs of the state. Furthermore, the Khalifah may adopt from any school of thought for the state’s affairs, whether Sunni or Shia, based upon what he views as the strongest opinion in Islam. The Education System of the Khilafah will promote the correct Islamic values and understanding. It will strive to build a strong bond of Muslim brotherhood between the Muslim students to heal and prevent any rifts between the hearts of the believers, including striving to eradicate any concepts such as sectarianism, nationalism and tribalism that cause division. It will also seek to build amongst its students, a strong sense of care and responsibility towards others, and their rights, needs and interests, which will ensure a unified harmonious society. The Khilafah’s Judicial and Penal Systems will deal harshly with those who seek to spread sectarianism or divide the Muslims or society in any way. The state will have a zero-tolerance approach to any form of sectarian division or violence. Masha’allaah,barakallah ya ukhty for this enlightening piece. Previous PostWestern Leaders are the Instigators of the New Zealand Massacre!